You heard it here first (or maybe you didn’t). 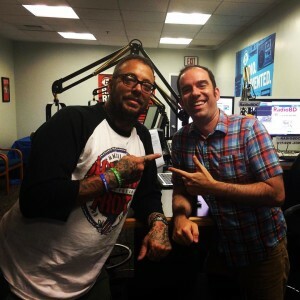 Mike McColgan of Street Dogs was in studio earlier to announce the 11th annual Wreck The Halls at Brighton Music Hall, December 15-18. 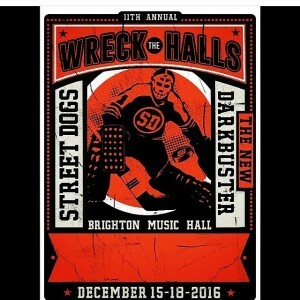 Street Dogs & The New Darkbuster co-headline. Local openers TBA. Tickets on sale Friday. Click “more” for more.